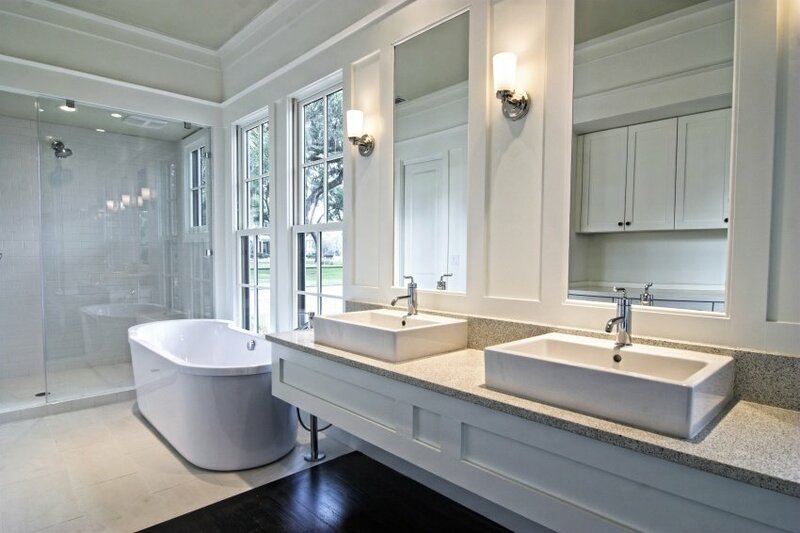 Counters made of natural rock are a key feature in the design of any contemporary bathroom. 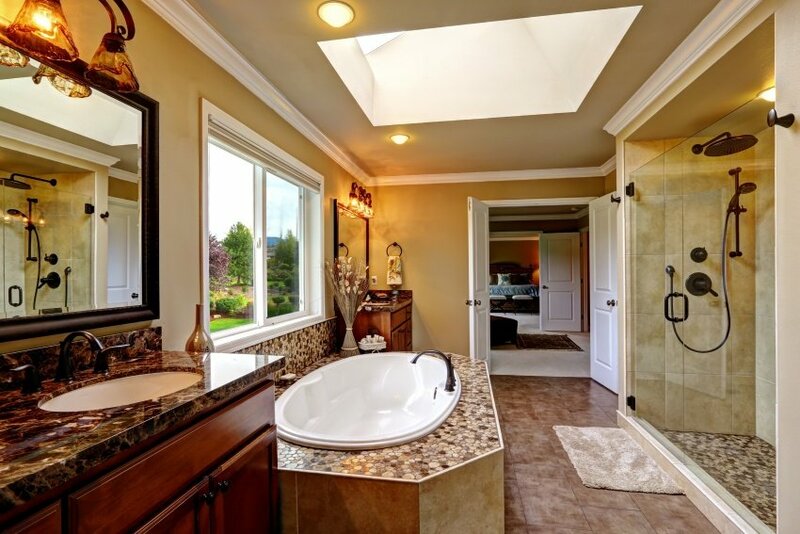 Choosing the right material, such as granite (natural rock) for the counter in your bathroom sink, is extremely popular among consumers and anyone who wishes to renovate the bathroom of their home. 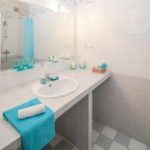 For many users, there is no doubt that countertops made of granite are the best choice for both the bathroom as well as the kitchen. 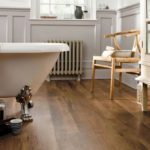 However, since the bathroom surfaces are not usually worn down like the kitchen, many consumers make their decision based on cost and appearance and not the durability of the material that they are going to use. 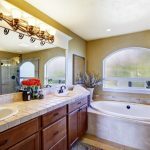 Luckily, most materials for bathroom counters available on the market combine all three features mentioned above, but granite is one of the best choices. 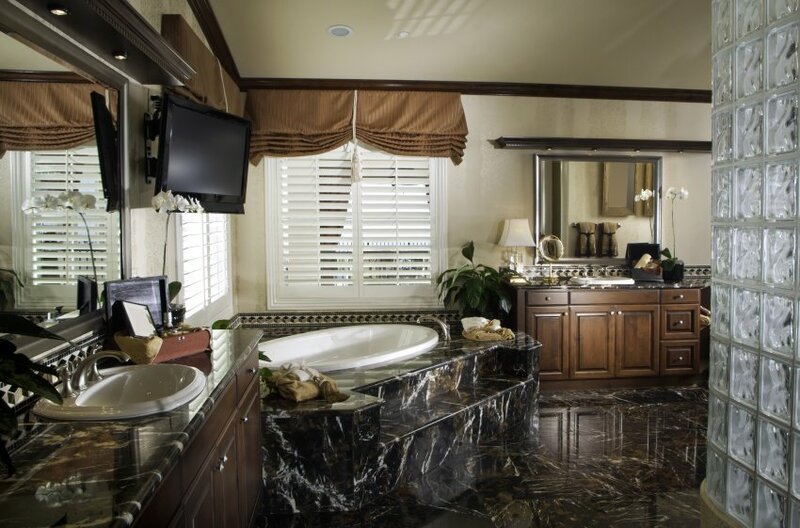 An important criterion in choosing a granite counter for your bathroom is cost which may be higher than other materials available on the market. However, there are some features that make this option a great one. Granite as a material has incredible resistance, durability, great decorative value and its maintenance is easy, fast and cost-effective. Therefore it does not require much maintenance. Its quality and physical properties are truly insurmountable and for this reason it has been very popular amongst consumers for many years. Its resistance to moisture and temperature changes is not matched to anything else; it does not fade and does not change its color over the years. Also, a granite countertop has a high resistance to breakage and cracks in use; it is cleaned and washed easily. It does not absorb or retain odors. However, it is a porous and absorbent material and as a result it needs your attention when using beauty products in the bathroom or other substances that can cause a problem or bacteria inside its pores. 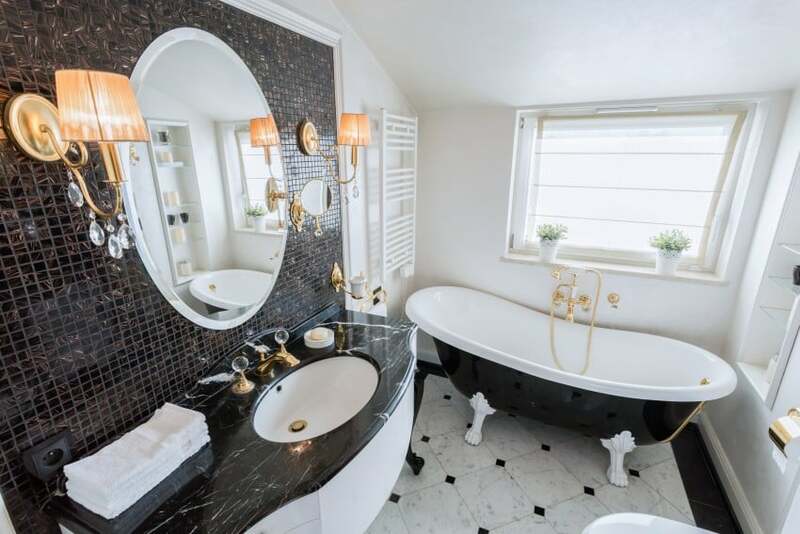 The choice of granite for the renovation in the bathroom is undoubtedly an amazing choice and best illustrates the exceptional taste and style of each owner. This material highlights the decorative effect while being very practical in everyday use. 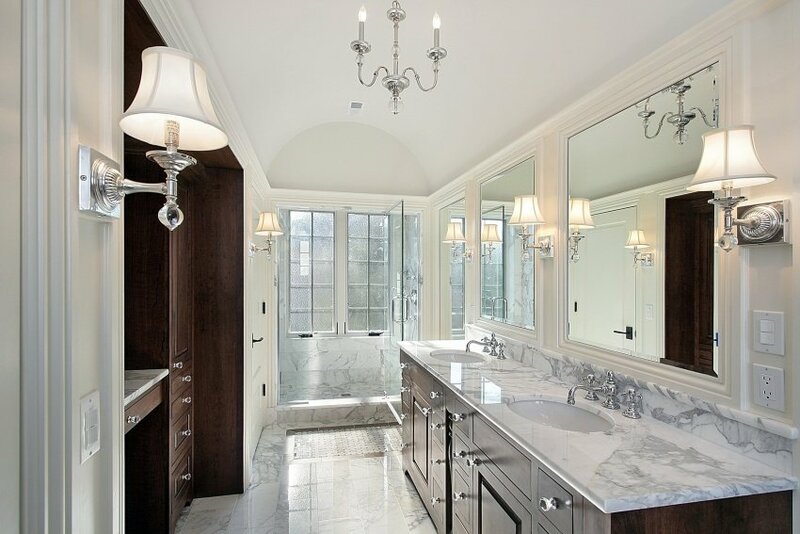 The image of the bathroom can change dramatically because granite countertops look more elegant in space and give authenticity to the interior of the bathroom with different textures and colors. The uniqueness and natural beauty of the stone, as well as the power of the diversity of each piece of granite plate used on the counter, give countless choices for a unique result every time and a sophisticated atmosphere. 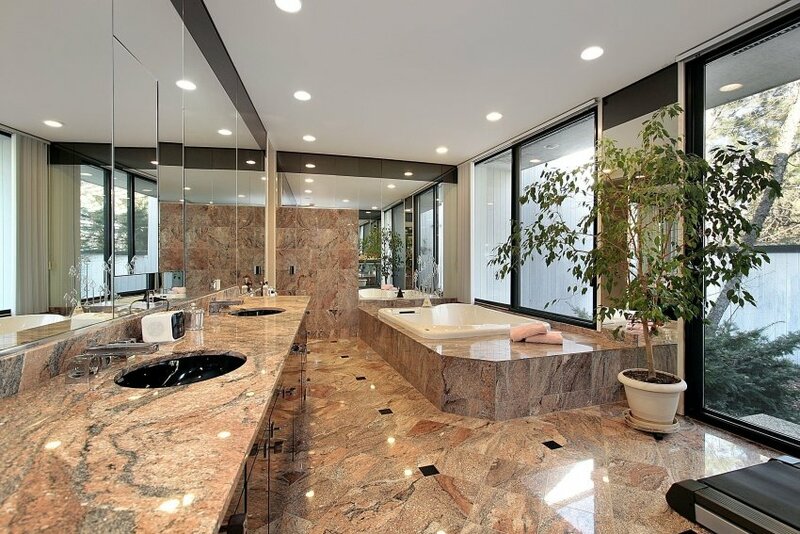 In addition to its natural beauty, granite is a material with excellent durability performance, it is environmentally friendly, healthy and its price is within acceptable limits. It can fit into many styles of decoration, in a modern, traditional, contemporary or high-tech environment. 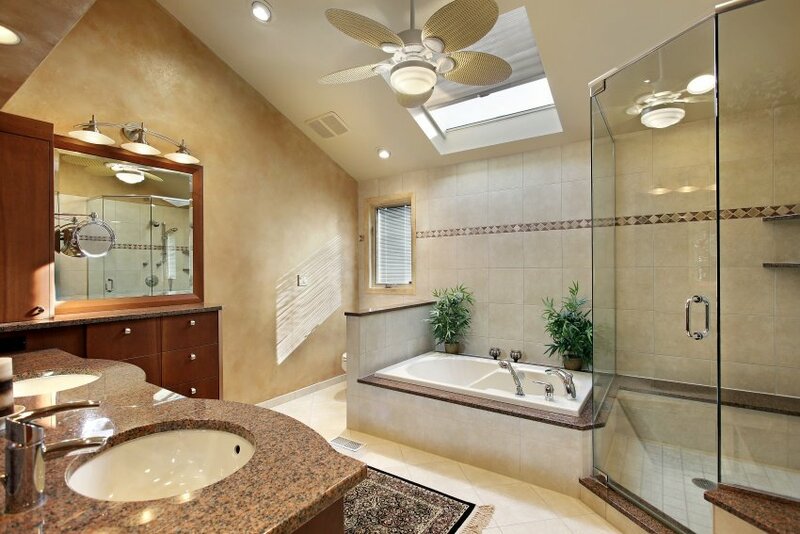 It decorates your bathroom with grace and harmoniously complements the space. Its unique and natural color emphasizes the uniqueness of the room. In conclusion, it is a material of high quality and excellent properties that can easily be combined with other materials such as wood, glass, metal, ceramic tiles etc. 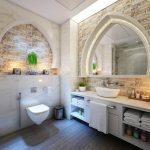 Granite remains the best choice among the different types of natural stone not only for its particular beauty but also for the endless choices in colors and designs. 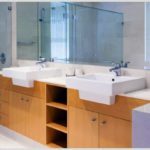 A good bathroom counter must have aesthetic value and durability that suits the requirements of your everyday lifestyle. Its manufacturing techniques are incredibly sophisticated and you can have whatever size and shape you want. 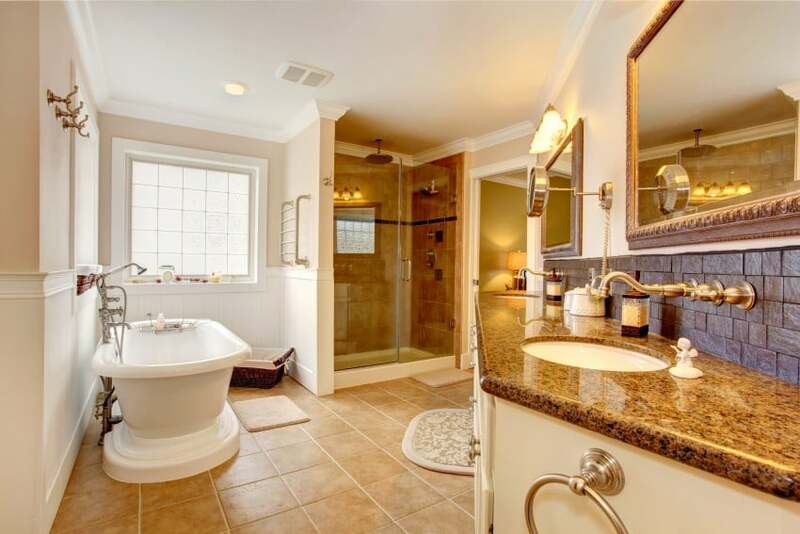 It can be painted in any color tone you choose and literally decorate your bathroom. You should be aware that such an attractive and durable material will certainly also enhance the value of your space. However, special attention is needed during installation, so it is advisable to contact the professionals who undertake the renovation. 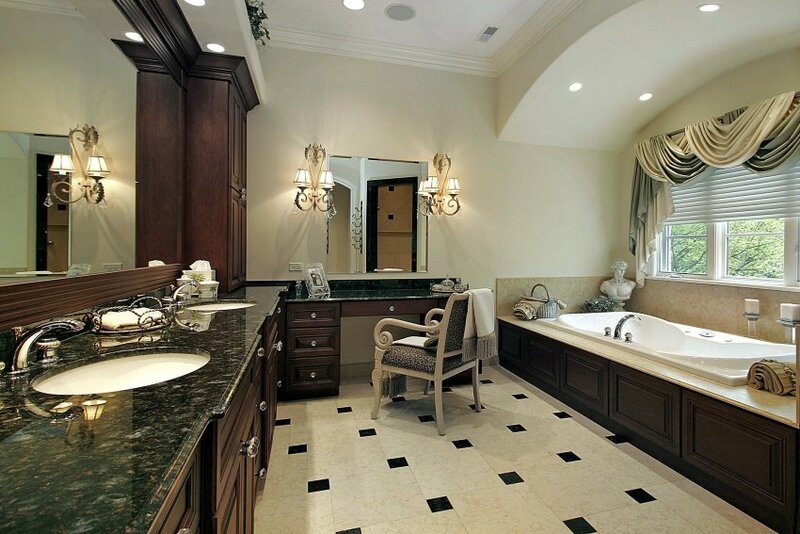 Choose your bathroom counter wisely and you will be rewarded with a result that will last for many years.